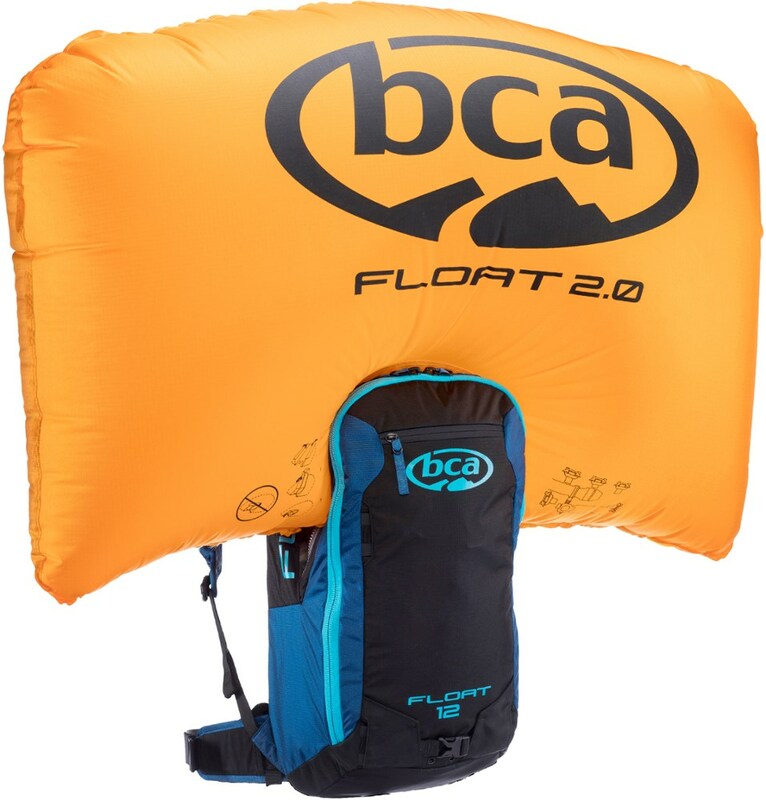 Create buoyancy and decrease your burial depth when an avalanche strikes, while helping protect your head, neck and upper body, with the Backcountry Access Float 42 Avalanche Airbag pack. 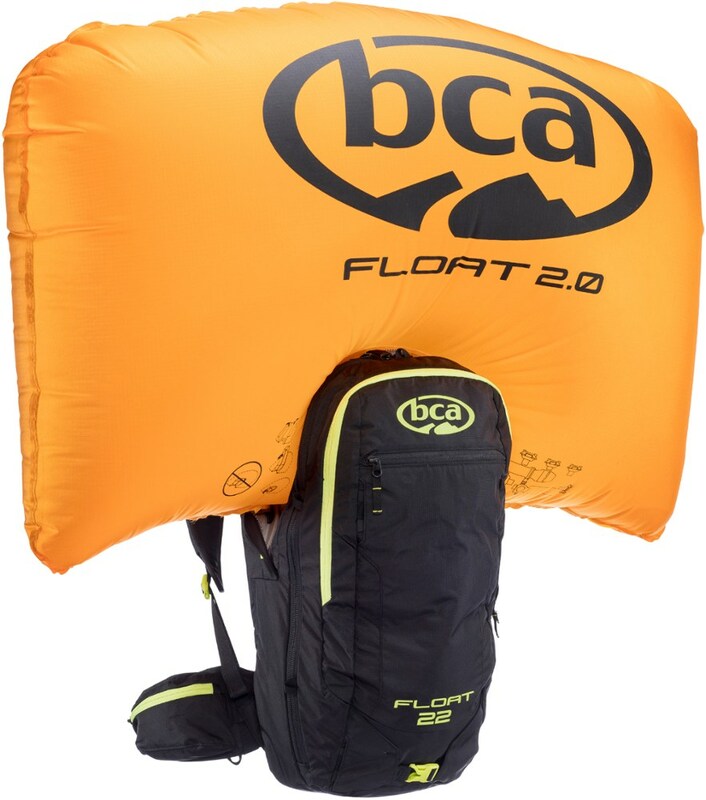 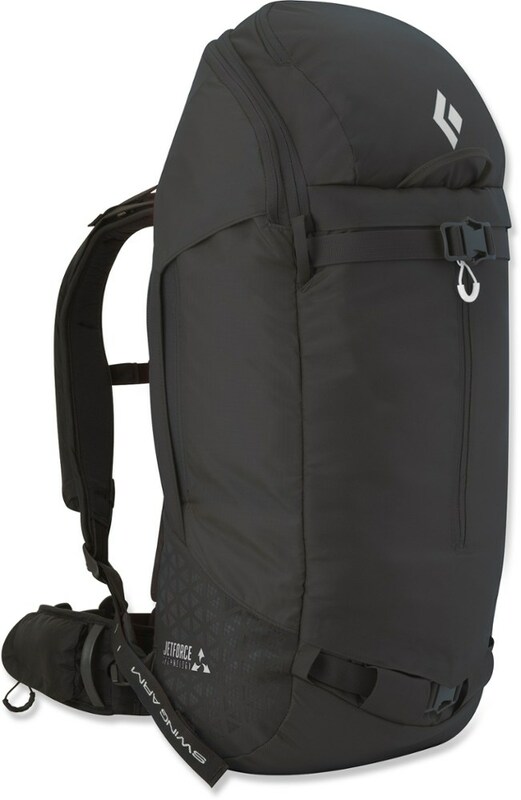 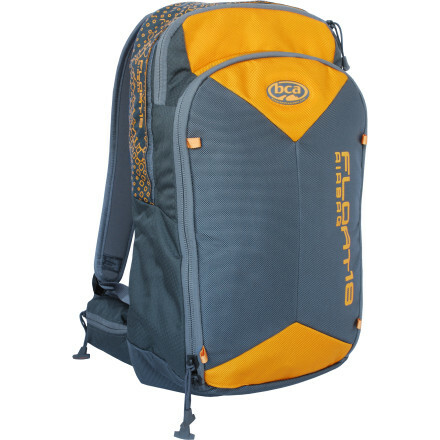 The Float 42 Airbag Backpack is the largest of Backcountry Access' avalanche airbag line, designed to give for longer missions in the backcountry. 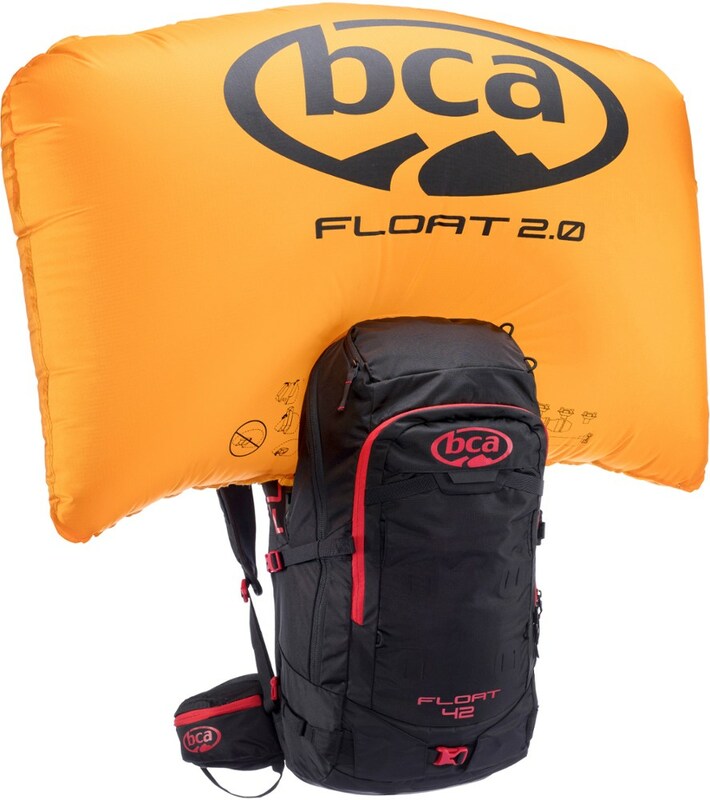 The Float 2. 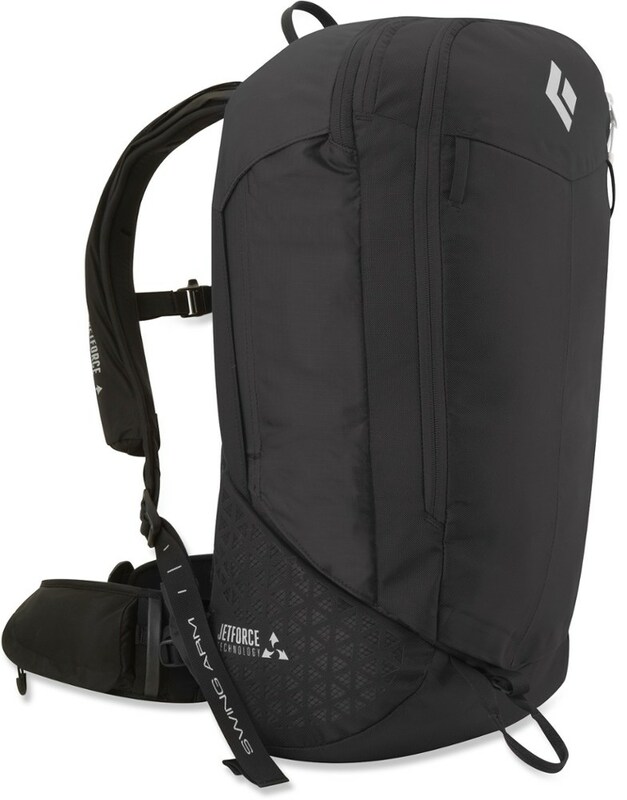 0 airbag system is 15% lighter than the previous model and about 30% smaller, meaning you can fit more gear in the pack, and features an ergonomic trigger mount so you can feel confident deploying the airbag in an emergency, no matter if you're left or right-handed. 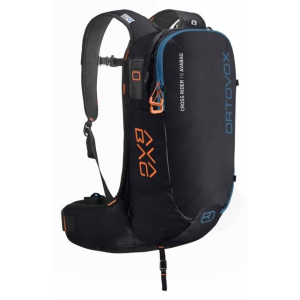 A separate compartment for your shovel and probe keeps them close at hand for quick access in an emergency, and the internal support frame and molded back panel mean you can fill the bag up to its full capacity comfortably.